"The fact is, both sides killed. Both shot and stabbed and speared and clubbed. Both tortured. Both raped." The theme of partition has been lent significance not only in political change, but also has a focal point to the local change and an immaculate portrayal of the real effect of partition on the lives of people. The story revolves around Mano Majra, a small village where the villagers, both Muslims and Sikhs, live together in a little world of their own and share their joys, sorrows and love. Being a remote village, it is ignorant of the happenings of the outside world. 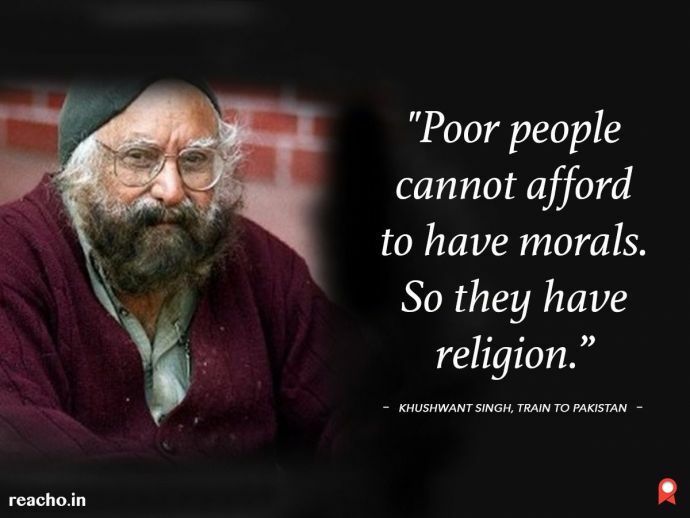 But towards the end, when the reality of partition hits the village from outside, its destruction is inevitable. Train plays a crucial role in the story. In the beginning of the novel, Train was symbolized as peace: the arrival and departure of the trains regulated the daily activities of the village. 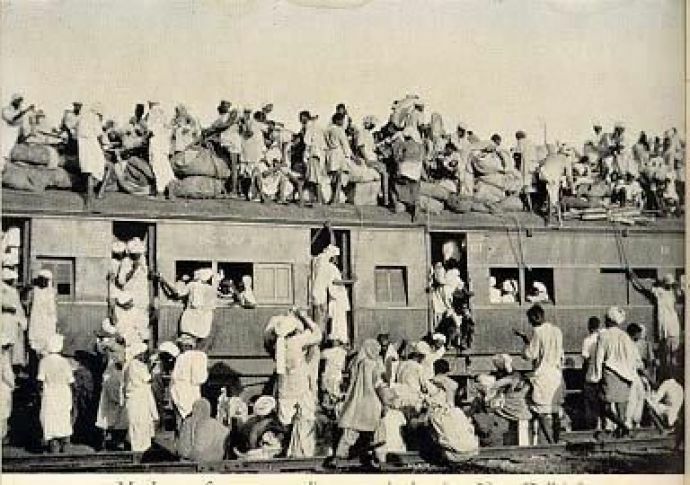 While towards the end of the novel, the Train was symbolized as death and disaster: disturbing the peaceful life of the villagers, bringing the stories of the partition to the village and breaking the brotherhood and kinship between them. The chaos begins when a train full of thousands of dead Sikhs arrive in the village. And even before the villagers recover from this, the lake beside the village flows with water of corpses! A good story has always been known to possess a subjective outlook and a hold of personal experiences spinning the story around and making it seem more real. 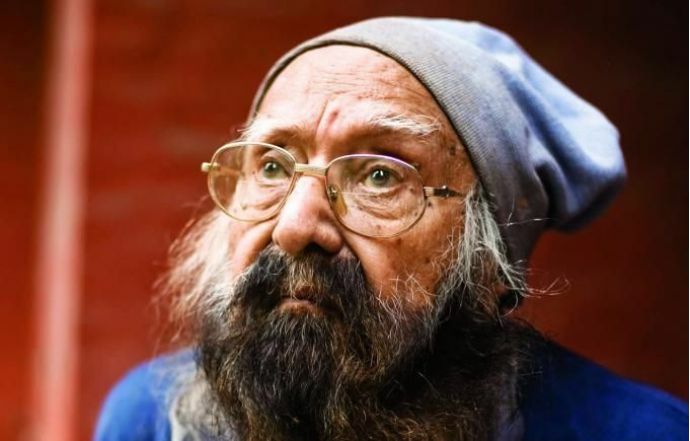 Khushwant Singh was himself a Sikh and drawing out experiences and his own real-life details, he has added life to the novel and made it evermore heartfelt and authentic. To save a thousand Muslims who will pass the bride from Mano Majra is now only impossible in the eyes of the police and the whole village. The novel, here, signifies implicitly how Indians, no matter Sikh or Hindu, have always to abide by the rules of ‘no violence’ and portray love and affection even to those who belong to a different community such as Muslim. The carefully built up climactic scenes, the kinship of villagers and the urgency to save Muslims of their own village will keep you on the edge of your seat until the anticipated suspense reveals.